The other day, my father-in-law was in a reflective mood brought on by looking at his accounts ledgers at the end of the financial year. He concluded with a sigh that he had not made much money from selling books. But he had no regrets, books had brought him riches of a different kind: a full life and good friends. At 93, Ram Advani has been running his own bookshop, Ram Advani Booksellers, for over sixty years. 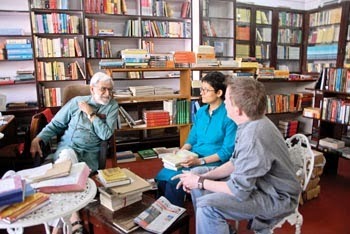 His is the old kind of bookshop where authors from all over the world write to him asking what is new, where customers come back to him to ask what they should read, where friendships begin as conversations about books and then blossom and grow. I may be biased of course – but working in the world of books is the best kind of work. It’s certainly one where you get to know interesting people, and do the kind of work together that encourages long friendships (or enmities). The first real publisher I encountered was Ravi Dayal, who used to head Oxford University Press, Delhi. By the time I joined it as an editorial slave, he had left to start his own imprint, Ravi Dayal Publisher, but he strolled in some days to cast an appraising eye over his old patch. He operated in chaotic solitude from a tree-fringed, wood-panelled study in his bungalow. Out of this room emanated the books on his distinguished list, all edited and proof-read by him, and clothed in jackets he designed with ink and crayon, innocent of technology. He had strong views on type and book design, loving statuesque fonts like Bembo and scorning pallid, sans-serif upstarts such as Arial. I was stunned by the honour when, after years of observing my work, he asked me to design a book jacket for him. This, I thought, was what soldiers felt when medals were pinned to their chests. My husband Rukun Advani and I run an independent press, Permanent Black. He is the publisher, accountant, and production head; I am designer, publicity manager, and general dogsbody. When we started it fifteen years ago, no accountant thought it would survive, and I wonder still at the courage and friendship of the authors who gave us their precious manuscripts to publish in those first two or three years. These authors had worked editorially with us before -- even so, it was heroic for them to publish with us when there was nothing to Permanent Black but a lovely logo created for free by a designer-friend who wanted to help. My own books have all been published by Christopher MacLehose, formerly of Harvill and Collins, known for publishing José Saramago, Haruki Murakami, WG Sebald, Claudio Magris and Javier Marías, American authors such as Raymond Carver, Peter Matthiessen and Richard Ford and fiction from Peter Høeg, Henning Mankell. 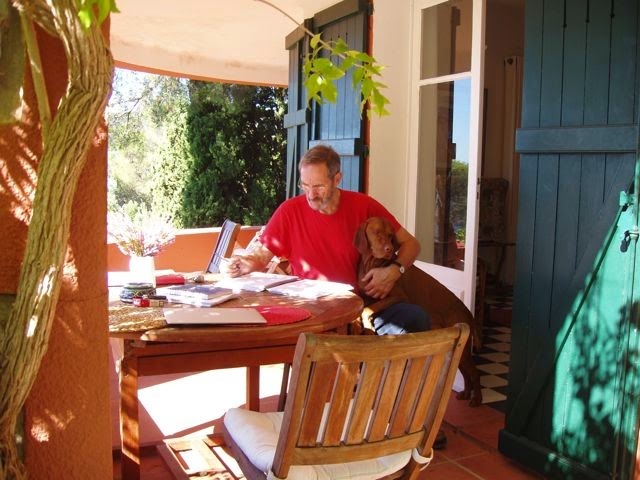 He is also known for going on epic drives across Europe every year with his dog Miska and a bag of manuscripts. He camps in various towns en route meeting authors and agents who have got used to the idea that if they want to talk books with him, they might need to trot across a meadow in wild pursuit of a publisher who is chasing his hound, who is chasing a frisbee. Maclehose Press was in its first year as well when it did my first book, An Atlas of Impossible Longing. At that time Christopher was in the news for taking on Steig Larsson’s Salander trilogy when dozens of other publishers had turned it down. My manuscript too had been turned down by every publisher and agent I had sent it to when Christopher, obviously the patron saint of lost causes, accepted it. 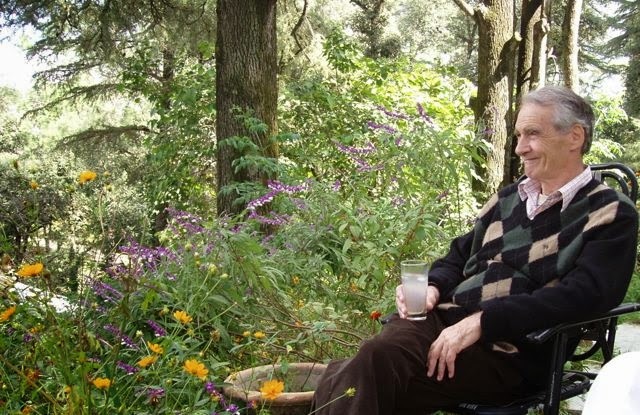 The next few months were punctuated by long phonecalls from him, one of which I recall started with him explaining the structure of a symphony and ended with him stating that by now it was surely obvious to me that I needed to rework my opening chapter radically. Such crises, I have realised after three books, are normal when working with Christopher, and always to the good. There are water diviners who roam the arid stretches of rural India, using no more than rudimentary loops of wire to predict where underground aquifers lie. Christopher has a similar ability to pinpoint those areas of a manuscript where seams of untapped possibility lurk, to which the author needs to return, rethink, rewrite. Years ago, I sent him a long short story and he said it needed either a swifter machete, or I ought to go back to it, think about it, and write some more. I did the latter. Over many drafts, each of which he read and commented on, it turned into my third book, Sleeping on Jupiter. Not one of these editorial discussions took place across a desk in an office. And over the years, envelopes from him came bearing not just proofs or work but more often than not, books, pictures, music, newspaper clippings, coffee, toys for my dog. 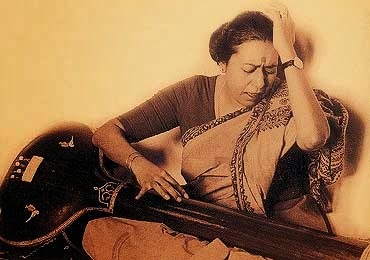 I realised just how deep these friendships that grow over books can be when in Delhi, at the OUP, after two numbing years of editorial plodding through scholarly manuscripts, the classical singer Sheila Dhar turned up in my room one day. Her book Raga n’ Josh is unmatched for its rich blend of observation, learning, and story-telling. We met as strangers — author and editor — and in a few months Rukun and I were under the spell of her great wit and intellect, and her infectious sense of fun. She could turn dreary days into carnivals, stealing us from our desks for long lunches where she sang, mimicked, and planned future books. On some days Bill Aitken would arrive, full of stories and sarcasm, and odd little nuggets of information he had picked up on his travels. The meetings were long and leisurely, much time was spent mulling over the delights of Scotch whisky and the pleasures of cookery classes with Nigella Lawson. Future books were outlined and fantasised about. With both of them, we scribbled deadlines and outlines into diaries, sustaining the pretence that these were working lunches and dinners. It wasn’t really pretence. This is how books get made: in an alchemical process, through chance collisions of people, places, energies, thoughts, ideas. Some of those books make it to our shelves. 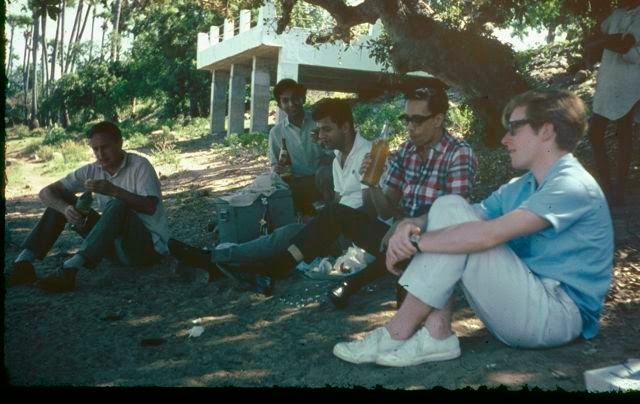 And many remain effervescent conversations that led nowhere but to friendships. I just finished your book "The folded Earth"
So mesmerized i was by your writing that i've been trying to search for your email to ask you a billion questions i have in my mind for the ending of that book. While going through your blog I read a very intresting line which said that The Ram Advani booksellers is in fact your Father in law's store. The most amazing thing is that I came across you through that very book store in Lucknow ! I was so thrilled by their collection of books and the selection that i've been craving to visit them again.. Looking forward to reading 'An atlas of impossible longing' next ! Thank you so much, Sara! That is very good to know. I get lots of questions at book events from people who want to know (about all the books, not only the Folded Earth) what happened After the Ending. That's nice for me, because I really want the ending to come at a point when it is possible for more to happen -- as if the characters in the book are still going on with their life even though the pages have finished. The bookshop in Lucknow is quite an institution. I'm glad you went there. It has a wonderful atmosphere and books you can find nowhere else. Thank you for taking out the time to reply ! I just finished 'Sleeping on Jupiter' .. And there are so many questions on my mind. I couldnt quite understand the ending of the book. What happens to Suraj? Who was the man emerging from the sea? What happens to Gouri? Why did Nomi react the way she did when she attacked Suraj ? The entire time i was wondering if Gouri was Nomi's birth mother.But im guessing it wasnt the case.. I didnt quite understand your idea behind the collision of the stories of the three old ladies and Nomi? I started yesterday and it was so griping i just couldnt keep my hands off it.